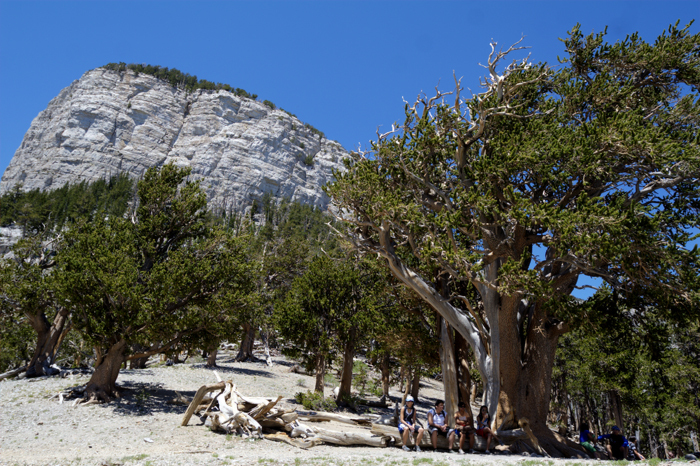 I decided to escape the Vegas heat - it happened to reach 111 - and hike to the oldest living thing in the Spring Mountains. The Raintree is supposedly about 3,000 years old. This thing has been around since before the Roman Empire. 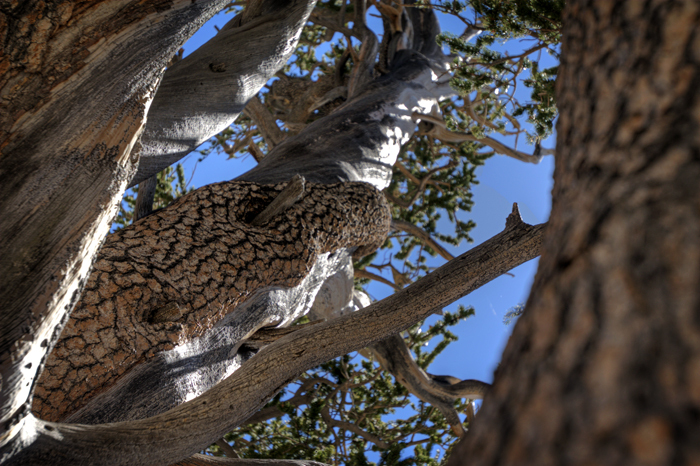 I've been fascinated with Bristlecone Pines since I watched the BBC documentary, Life (the Plants episode in particular). And of course, being the crazy Yelper I am, I added the hike to Yelp and reviewed it.